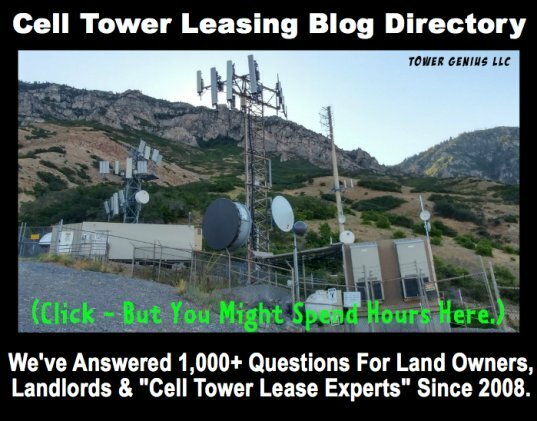 Many years ago, our church looked into the possibility of leasing a small amount of our land for a cell phone tower with Nextel. There offer was dismal and they wanted space directly next to the church. 1- Health effects, if any. We own approx. 8 acres in a very high rent area of Baltimore County along Dulaney Valley Road. This area is reputed to have a 75% drop rate. 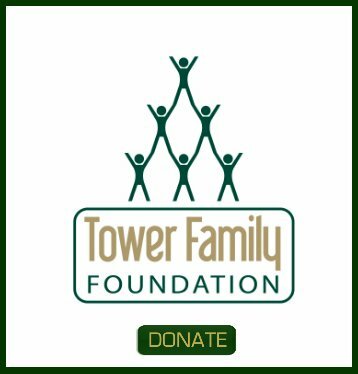 I have seen towers created to blend with the forest areas surrounding them and some ground toward the back of the property which there are no plans to use in the foreseeable future. If there is enough benefit financially, which would indicate demand, I would be interested in finding out more. The first place would be to find out what your fees are and if you know of the demand or lack of in this area. Wireless waits for no one. Note that when a wireless Co. comes to you to put up a site, you may be one of a few options. If you do not negotiate a deal with the carrier, they normally have an alternate site. *Health effects. My building has had a tower since 1988. Not much on negative health effect there. *A church near us has one built into it's entry. Very well hidden. *Today the amount of land could be a minimal amount or if placed on a roof top, no land lost. *Good will from neighbors may not be an issue unless they petition to stop it. Notice may have to be sent as in Los Angeles via Env Impact Report. *Spiritual and ethical issues. That's a personal one. Your on your own. The rent amount may determine that. Somebody cost the Church a lot of money. 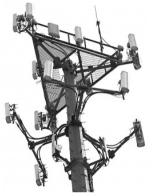 Spiritual and ethical Issues with cell towers? 2005 was a long time ago. Chances are that if the church had many issues back in 2005 and turned down the carrier, they eventually found another location to meet coverage and capacity demands. Don't spend money on a feasibility study, rather find out at your local building department what towers have been built within 5 miles of your church property since 2005.